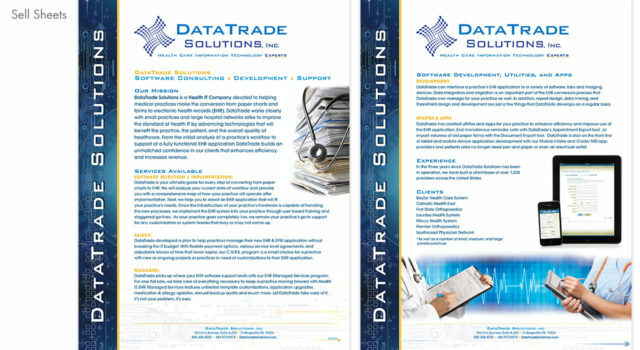 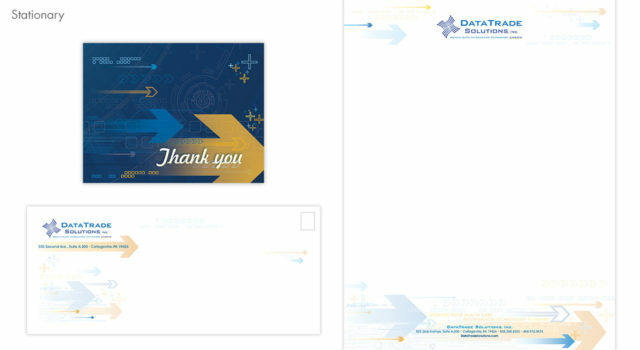 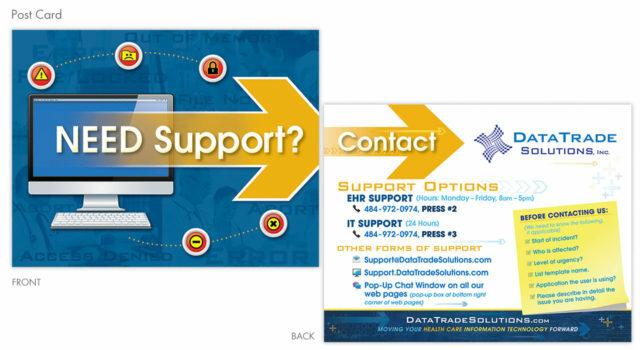 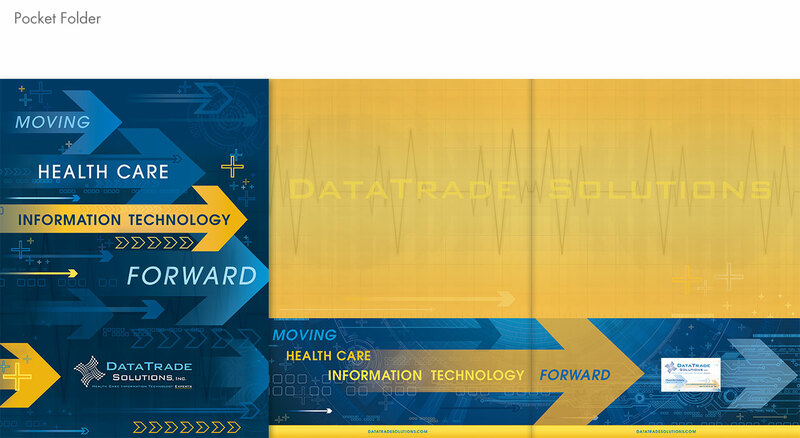 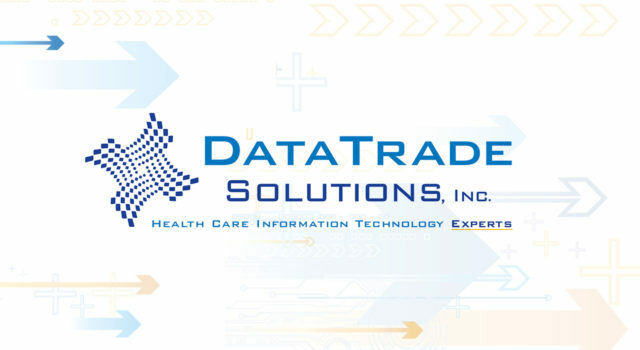 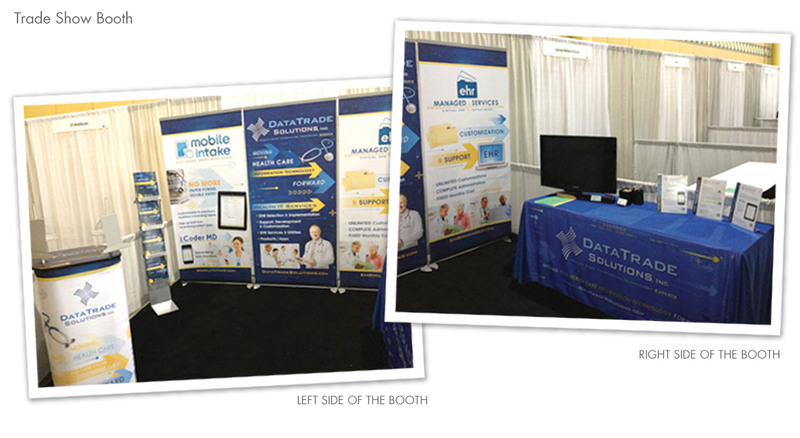 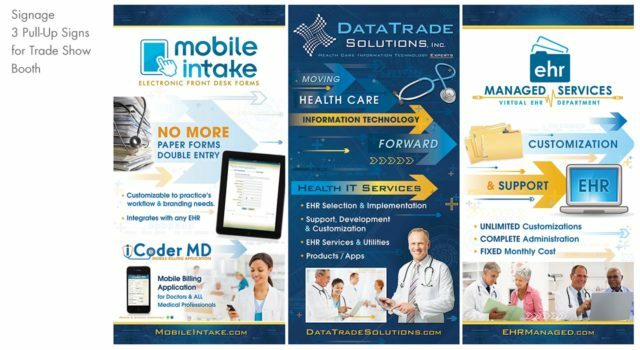 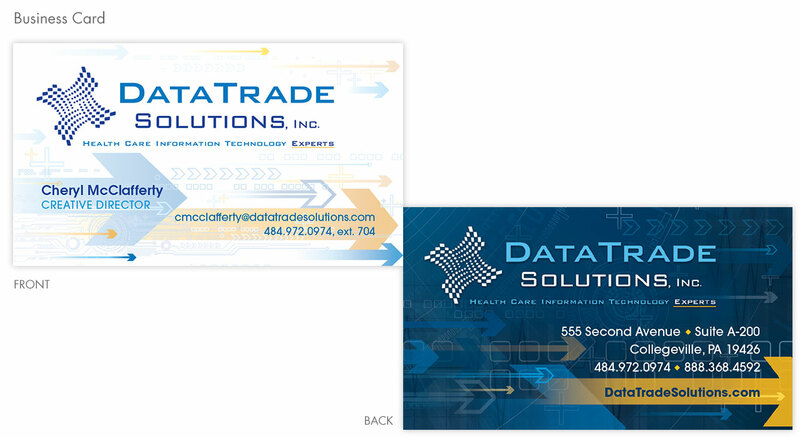 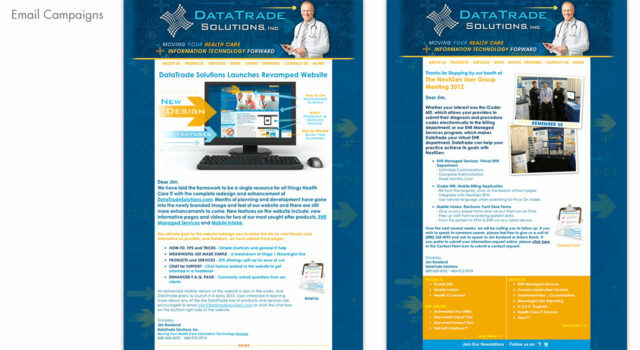 DataTrade Solutions, Inc. 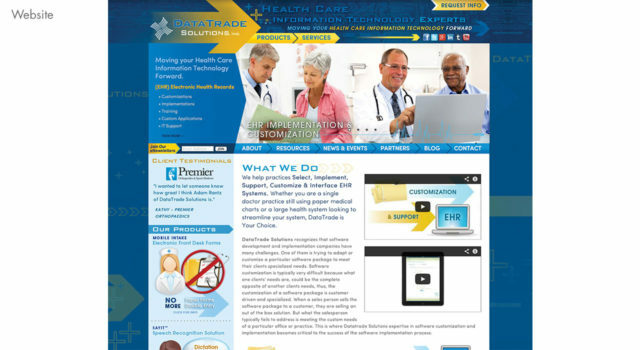 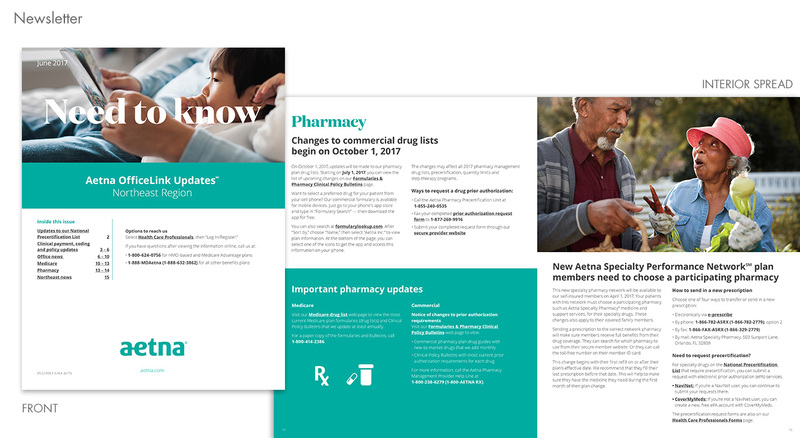 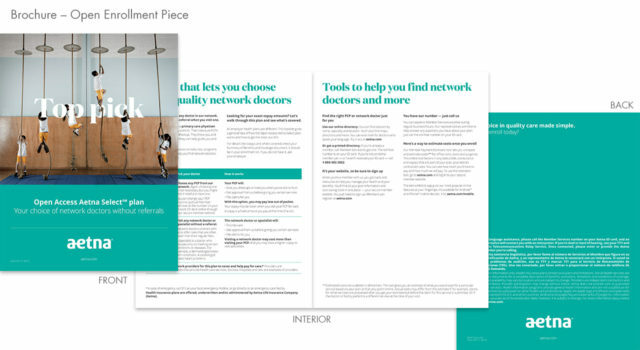 I redesigned all marketing materials for local healthcare IT company. 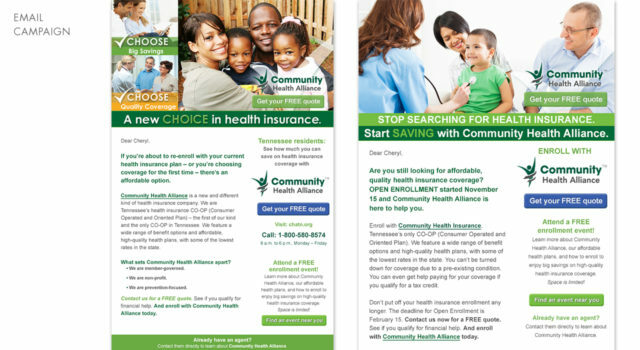 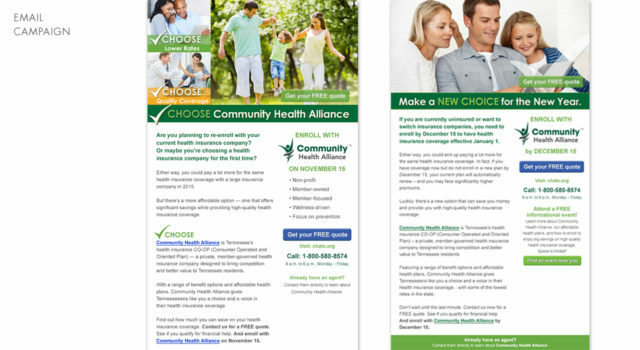 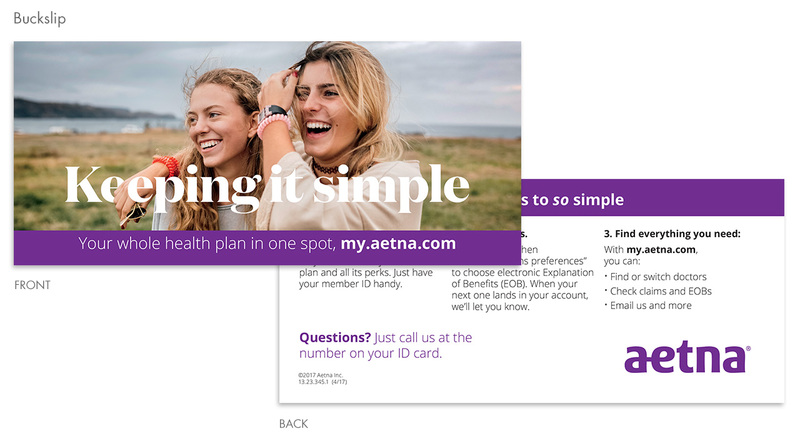 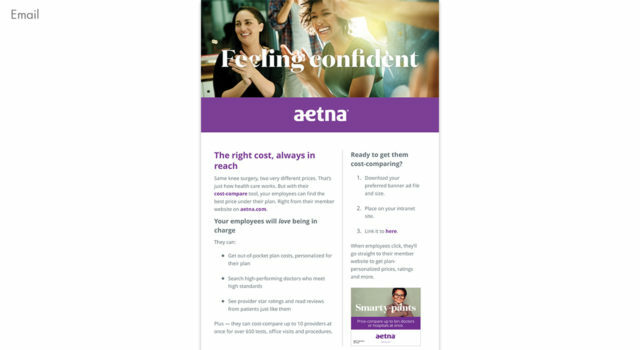 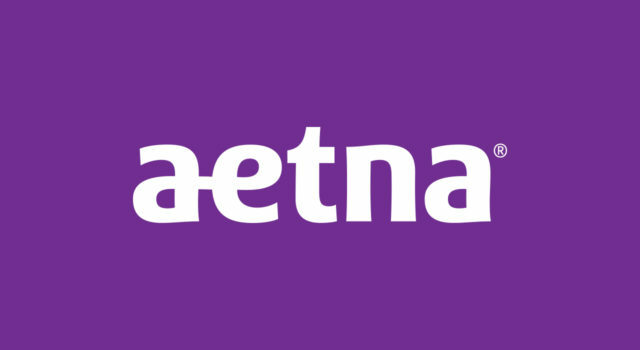 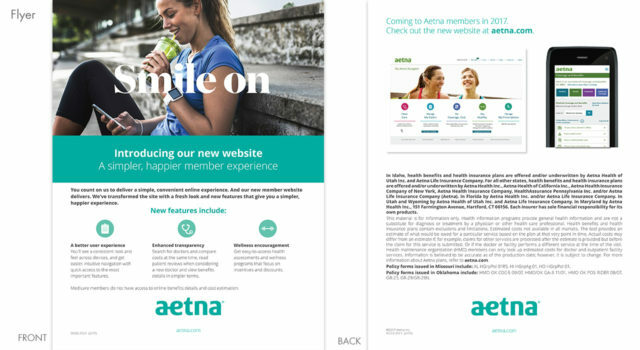 Design an email campaign to gain new subscribers to Community Health Alliance. 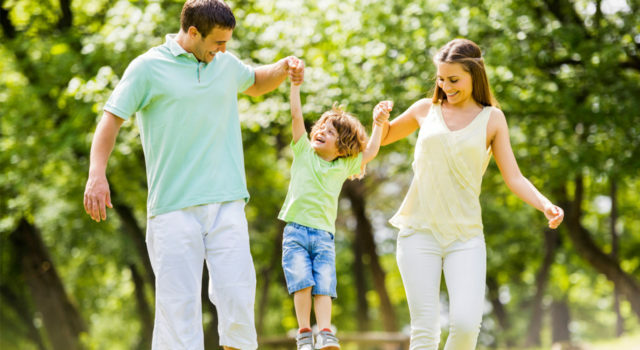 Each email offers links to community events, quotes and offers a timeline for tax penalities. 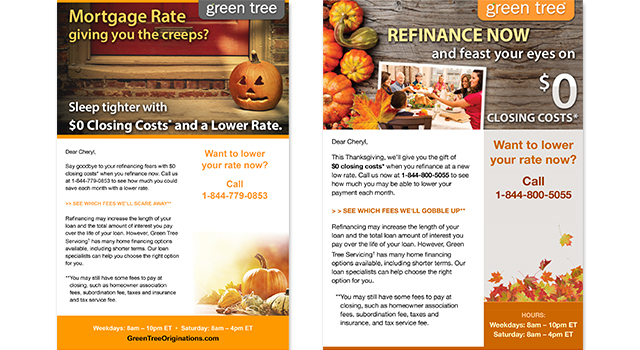 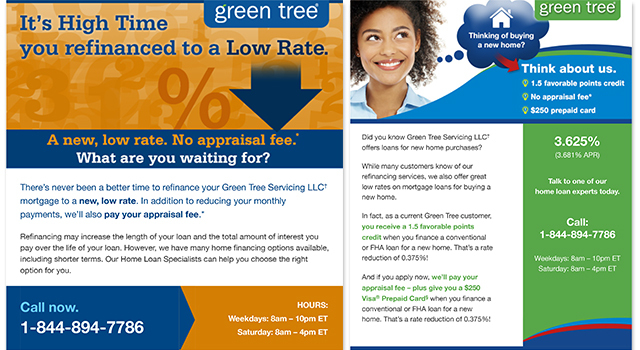 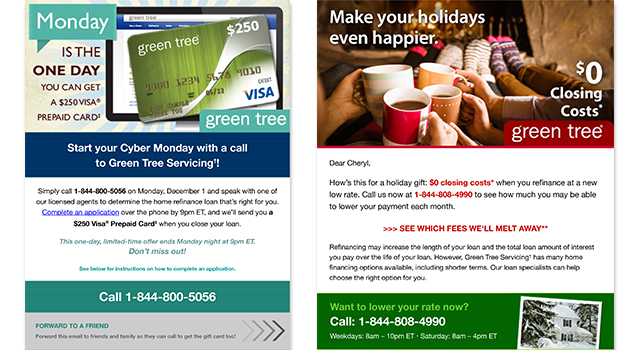 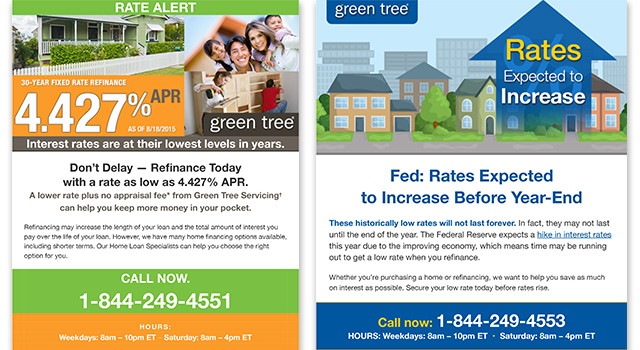 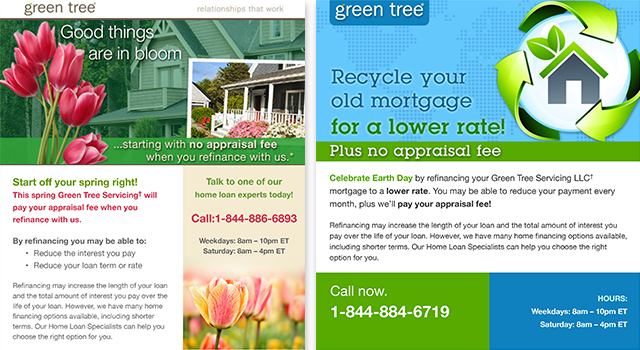 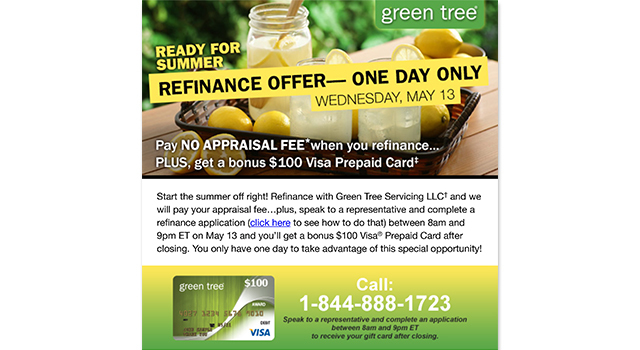 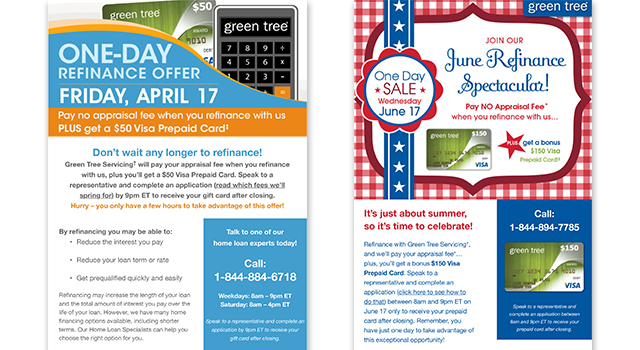 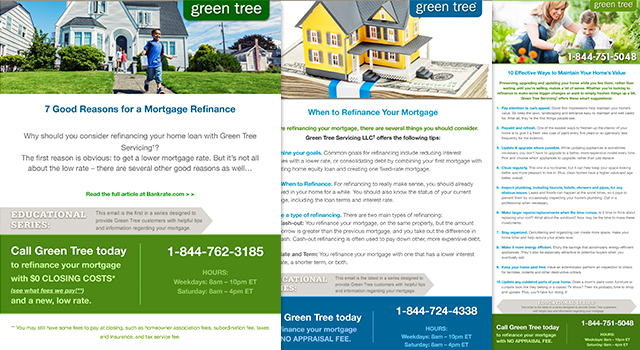 GreenTree Mortgage retention email designs and development. 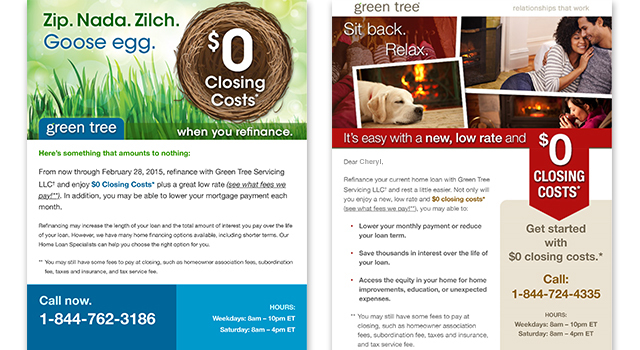 See HTML versions: Goose Egg Email, Fireplace Email, Rate Alert Email, Rates Expected to Increase Email, Lower Rate Email, Purchase Email, Tax Day Email, June Refinance Spectacular Email, Ready for Summer One Day Sale Email, Cyber Monday Email, Happy Holidays Email, Spring Seasonal Email, Earth Day Email, Halloween Email, and Thanksgiving Email. 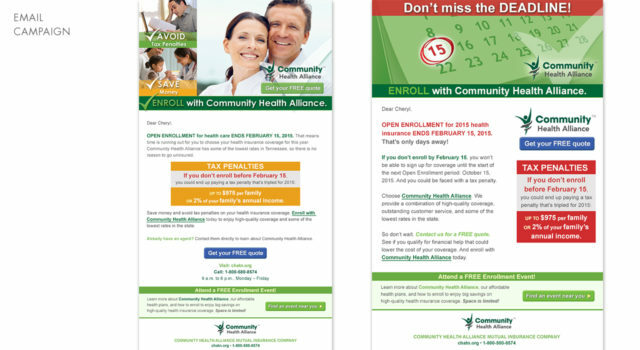 Educational Emails: January, February, and March. 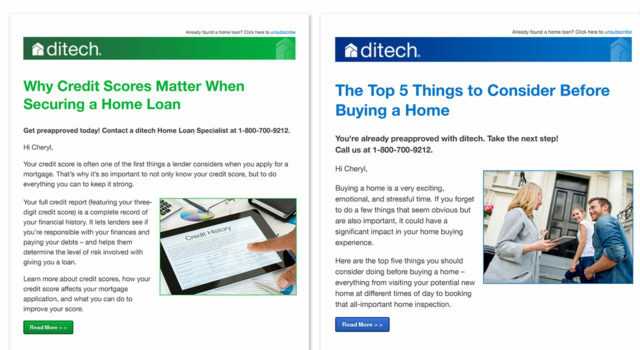 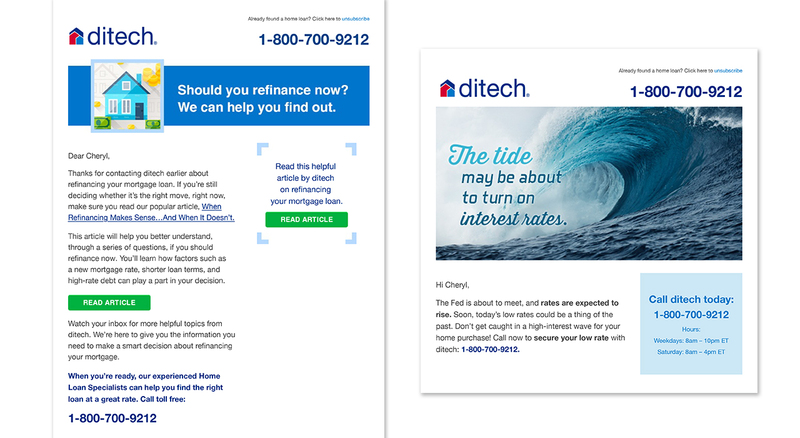 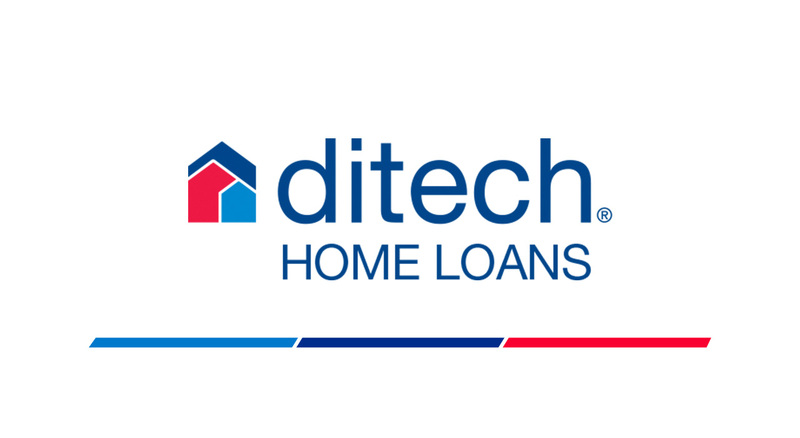 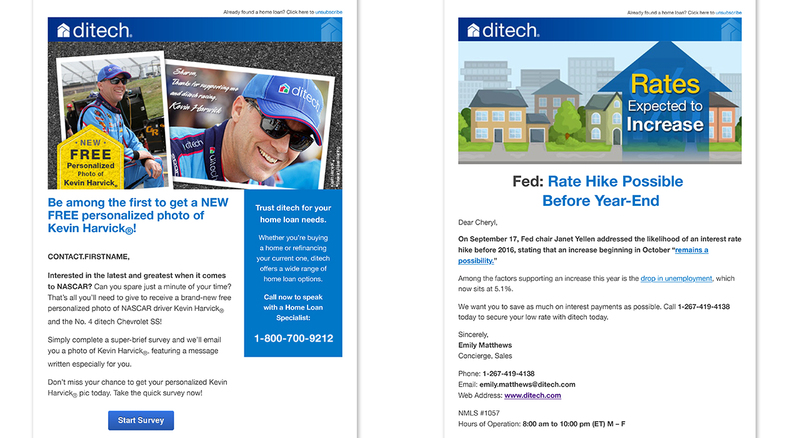 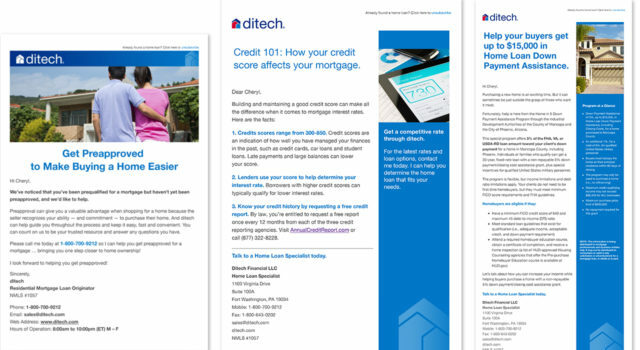 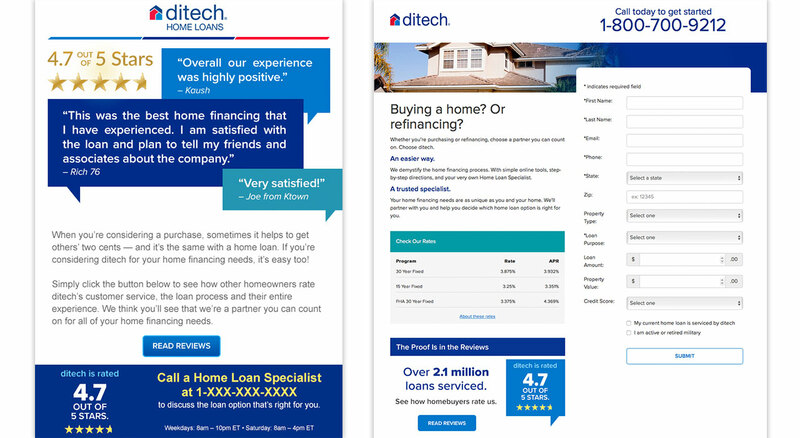 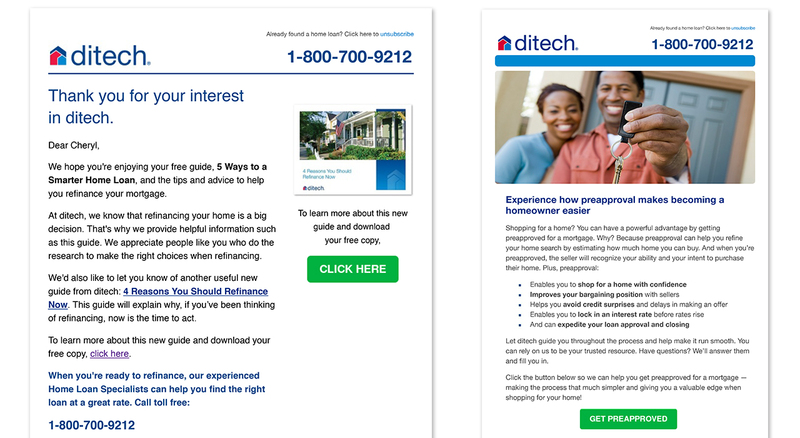 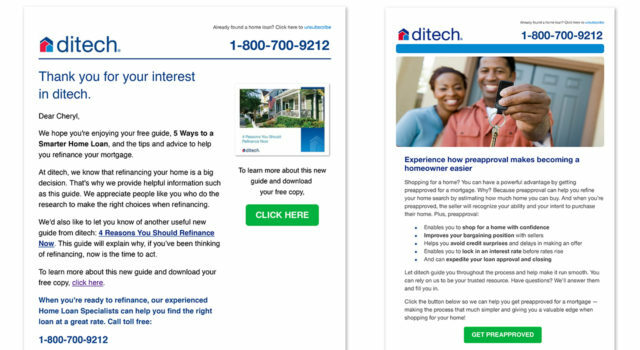 Ditech Mortgage Corp. HubSpot emails designed and developed in HubSpot.